A common complaint from young people and youth advocates is that adults spend alot of time talking at youth…speaking for them…or completely silencing them altogether. This panel is to shift the power of dialogue and conversation. The intention is to create an opportunity for youth to be able to speak directly to community leaders and youth-invested stakeholders, in a youth-led and youth-centered space. 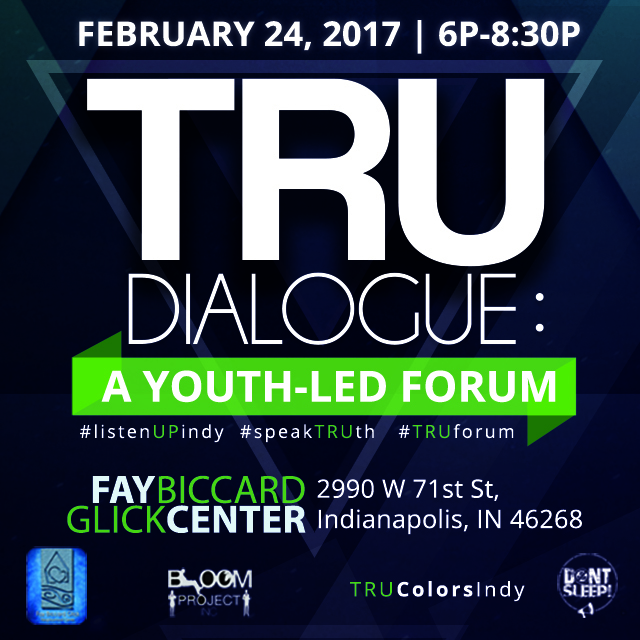 The youth panelists will be able to address many youth-related areas of strength, resiliency, and challenges they encounter. Audience members will be able to constructively listen and absorb the information provided; thereby, developing strategies to build stronger inter generational relationships, improve communication approaches, and reconstruct program narratives to be youth-centered and youth-inclusive.